On a tour up north, you just can’t miss old Hispanic Vigan houses. These heritage buildings will let you have a blast from the past through commercial structures that have been preserved throughout centuries gone by. 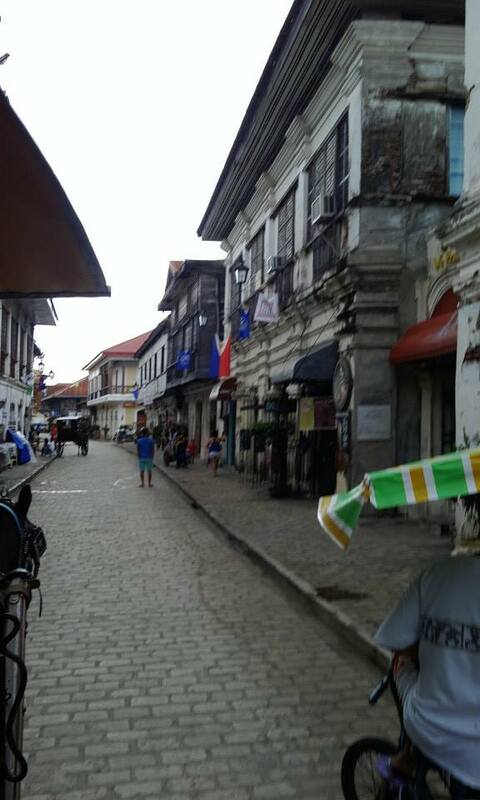 Some of them may date all the way back to 1572 or earlier, when Vigan was first established. 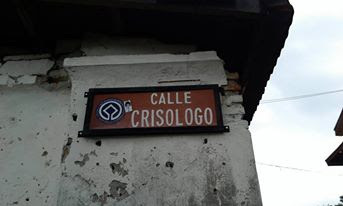 Calle Crisologo was our second and last stop after Baluarte. It’s only a hired tricycle ride away from the zoo (paid Php60 pesos). The moment we stepped through old brick paths, we were greeted by kalesa drivers. So we took the chance to roam around in awe of cobblestone buildings while on board the kalesa. Through this calle as well nearby roads, you’d find hotels, restaurants, souvenir stores, and coffee shops (something I won’t miss as a coffee lover) like Coffee Break Vigan. Although most establishments are commercial in nature now, the ancient structures have at least been preserved. You’ll notice the architectural wonder peeping through light brown brick stones still intact despite two world wars and several centuries past. After surveying the place aboard a kalesa, it’s best to walk around in order to better appreciate what the old houses have to offer. Souvenir shops offering various products including clothing, accessories, and home décor abound. Have a taste of local delicacies too including products Ilocos is famous for such as bagnet (crispy lechon Ilocos style), longganisa, empanada, and okoy. My first trip to Vigan was more than a decade ago and I can’t remember much from that trip anymore. 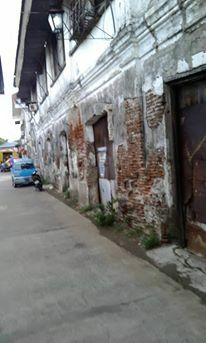 But I’m sure that even after years, decades, and centuries more, these old Vigan houses will continue to amaze us and our descendants to be.